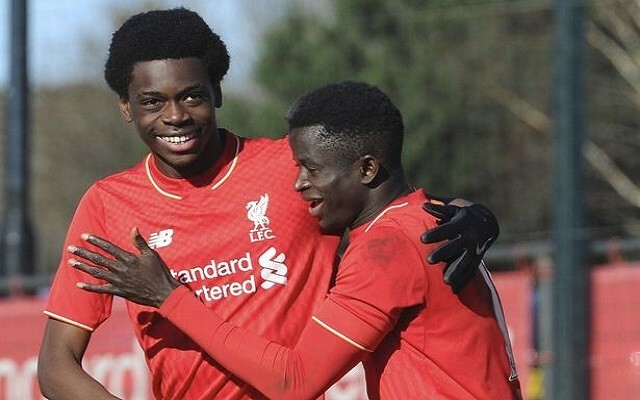 Toni Gomes was the star of the show as his goal helped our U23 side beat Newcastle 3-1 earlier this weekend. It was an impressive turnaround for Neil Critchley’s side, who feel behind early on. Dhanda helped Liverpool get back in the game on the stroke of half-time as he supplied Glen McAuley’s equaliser. Conor Masterson then made it 2-0 when he headed home from a Dhanda free-kick. The third came through through Gomes as he raced onto a Dhanda pass. The results moves the U18s up to fifth in the U18 Premier League table, three points behind leaders Manchester United with a game in hand. Were you at the game? Let us know what you saw!